Prescription refill requests are a reality of any healthcare organization. Unless you’re the one processing refills, however, you’re likely unaware of the challenges and inefficiencies that often come with them. These inefficiencies include wasted time, potential lost revenue, inconsistencies in approvals and more – all of which have an impact on the organization as a whole. 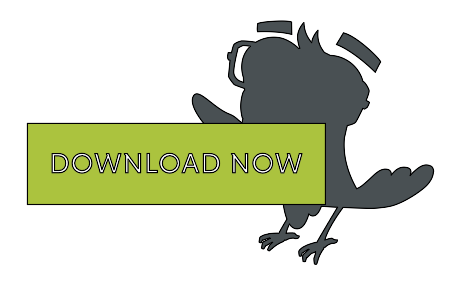 To shed some light on refill workflows and help organizations move toward greater efficiency, healthfinch has launched a 4-part eBook series. The first of the series launched this month and provides readers a foundational understanding of refill requests. Introduction to Prescription Refill Requests dives deeper into the most common types of refill workflows, key metrics you should be measuring (and how to measure them), and industry benchmarks for comparison. Whether you’re a nurse, provider, clinic manager, IT director, executive leadership or just curious about refills in general, you can benefit from these easy-to-follow, yet practical eBooks. Learn how you can save time, increase quality and consistency, and provide a better patient experience with healthfinch’s eBook series. Download Introduction to Prescription Refills Requests today and you’ll automatically be alerted when subsequent eBooks are released.